WordPress Lesson 5 … inserting photos. 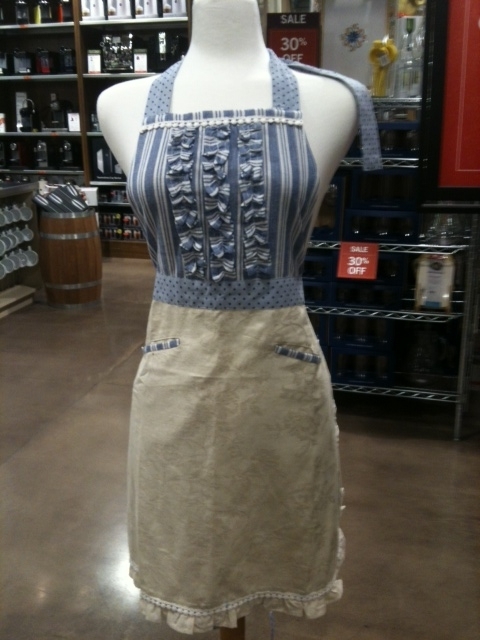 Because I shared the cutest apron ever on my Twitter page, @KatBastion … I thought I’d share it on my blog as well! Have fun in your kitchen! I know I will! This entry was posted in My Humor... and tagged chocolate brownies.